When he was in 4th grade, Colin Kaepernick wrote himself a letter, predicting that he would be 6 feet 4 inches and would "then go to the pros and play on the Niners or Packers even if they aren't good in seven years." Colin Kaepernick’s tale of ascension is one that happened seemingly in an instant and whose effects are far reaching in the NFL, the sports world in general, and in his hometown of Turlock, CA. 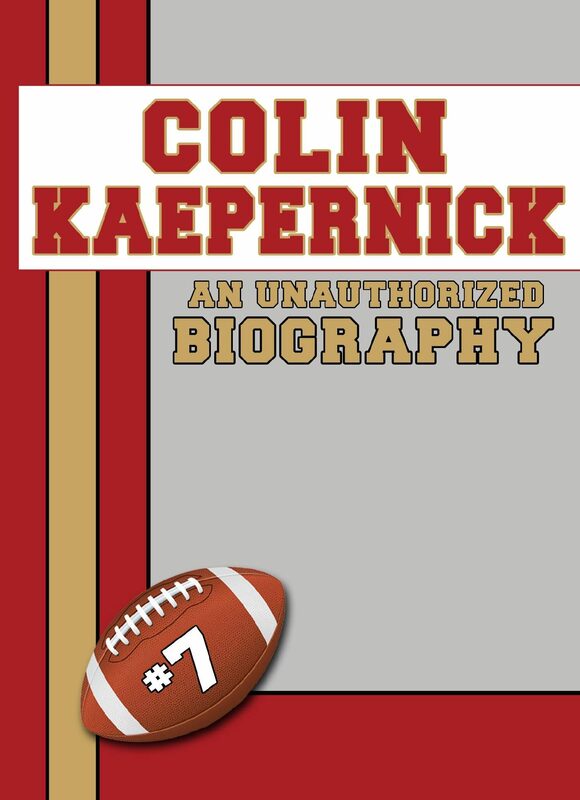 This biography explores Kaepernick’s upbringing, high school and college careers, and details his breakthrough into the NFL, all the way through his stinging defeat to the Baltimore Ravens at Super Bowl XLVII. Most fans are aware of Kaepernick’s general story, but in order to truly understand Colin Kaepernick, you must first understand where he came from. Inside, you will discover where it all started and learn why so many fans love Kaepernick so much. From family to tattoos to the future, all you need to know about Colin Kaepernick is right here, right now, in the most up to date coverage of his life. This book also includes all of Colin Kaepernick’s college and NFL statistics. Topics include: Super Bowl XLVII Who is Colin Kaepernick? Early life and high school College (NFL Recruitment and the 2009 MLB Draft) Professional Career Kaepernick accepts his blame Kaepernick and Alex Smith Tattoo Controversy. Otros ebooks de Belmont and Belcourt Biographies.